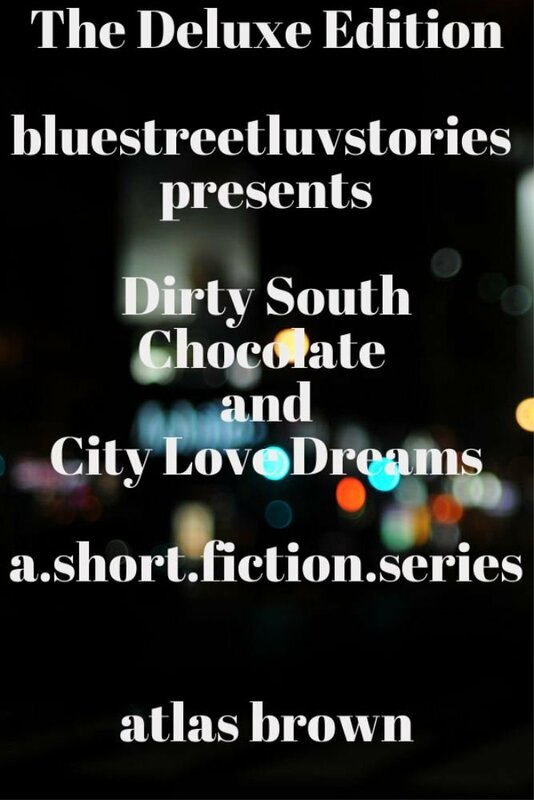 bluestreetluvstories, is an experimental short-fiction virtual production, consisting of three African American love stories. In life there’s always a chance that you might hit or miss in relationships. With that being said, why does it take couples or potentials in the making so long to commit? What does separation mean as it pertains to the demise of a marriage? Is it okay to start another a relationship while one is simmering on the back burner? Can love appear and then leave in an instant? LaBelle Pearl McGhee answers all of these questions in a three-part trilogy that will have you begging for more of this afrocentric, queen’s experiences -aka- herstory. I always leave the window open. I like for my thoughts to seep out of my mind, flowing into the universe one word at a time. I want some new curtains to complement its valor. This morning my black curly afro is finally starting to work with me. Every little strand is in place—my hair grew back. My nails and toes are painted classic red, and this floral-printed dress fits like grilled cheese on wheat bread (tight). I need a purse and a blazer to top off this fashionable lushness. It’s below 50 degrees outside. In 2000, I sold all of my belongings, packed up what I could in my 1992 Laredo 4X4, and left my hometown. I wanted to move to the south. The city of Dirty South Chocolate was the place to be for up-an-coming writers, and everybody in the Midwest that I knew had performed at the South Sauvignon Cultural Mecca located in the heart of DSC. After moving here, I completed graduate school at The University of Black Literary Thought For Urban Writers and moved to the Earvin Heights District. I haven’t looked back since. Slowly closing the window, thoughts begin creeping up in my mind about the L-Word: I remember when I prayed for a new car. I received it the day after I decided to stop having a pity party over woulda-couldah-shouldah. Sometimes, I wonder if love works out this way, because mirrors never lie. I’m narrating my own story. atlas brown is no stranger to the creative writing world. The author has penned literati for quite some time. Her mantra: In search of my creative muse while writing a novel. Brown was Born in Brooklyn, New York. She takes pride in knowing that she’s a member of Generation X. Attending college in Dallas, Texas and receiving a degree in English-Creative Writing from a small liberal arts university, the experimental fiction writer found her voice after leaving the world of academia. The writer recently released her first book of poetry: SOUL ALIVE! Poetry & Prose to the public. The book received rave reviews and a huge following via social media. Currently, atlas brown resides in Paris, France and is working on her second novella and creative art projects.